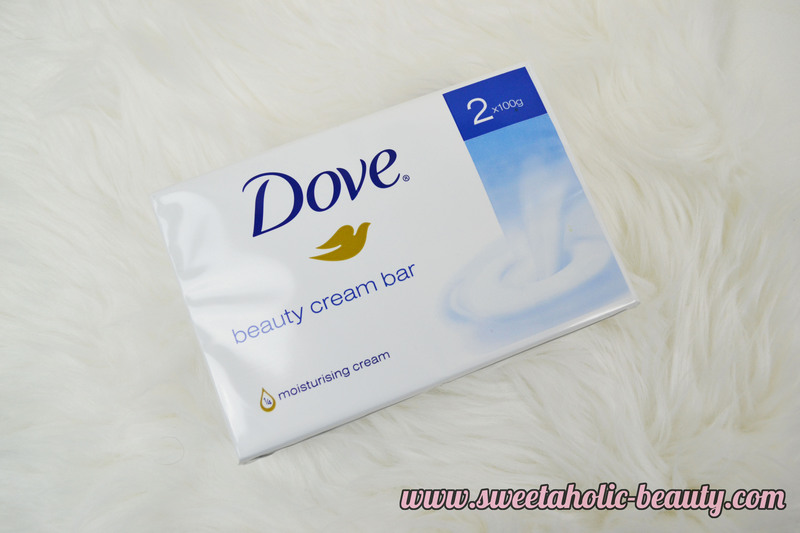 I've always been a big fan of Dove Skincare in the past, and grew up using the Beauty Cream Bar religiously. 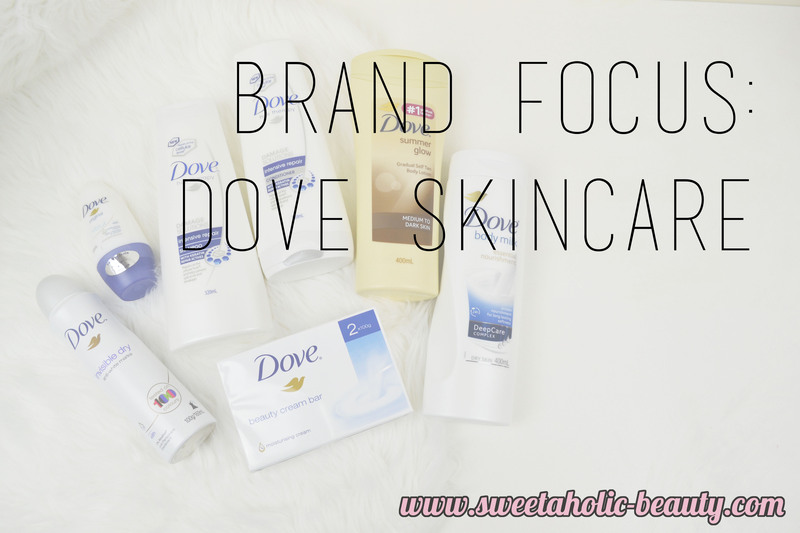 I was lucky enough to be sent a few fun things from the Dove Skincare range so I thought it might be a good idea to share my thoughts and do a brand focus. Today I'll be sharing my thoughts on seven products. A very long time ago, I tried some of the Dove shampoo & conditioner and I did not like it. I remember this was when Dove first began releasing more products, so I'm guessing it was early days. Since then, I had never bothered to try them again. My mum actually buys this duo all the time, as they're easy to source and fairly inexpensive, but also because she has rather damaged hair. I wouldn't say my hair is damaged but it always appreciates a little extra love. This particular duo smells amazing and fresh, and feels great on my hair. I wouldn't say it's anything special, but it's worth picking up if you're looking for something quick, easy and great smelling. As I mentioned earlier, I used to use this cream bar all the time growing up. This was the only bar of "soap" that my mu would buy. Not only is this incredibly moisturising, it's also perfect for sensitive skin. I even feel comfortable enough using this on my face. A lot of bloggers I know also use this to help clean their makeup brushes. 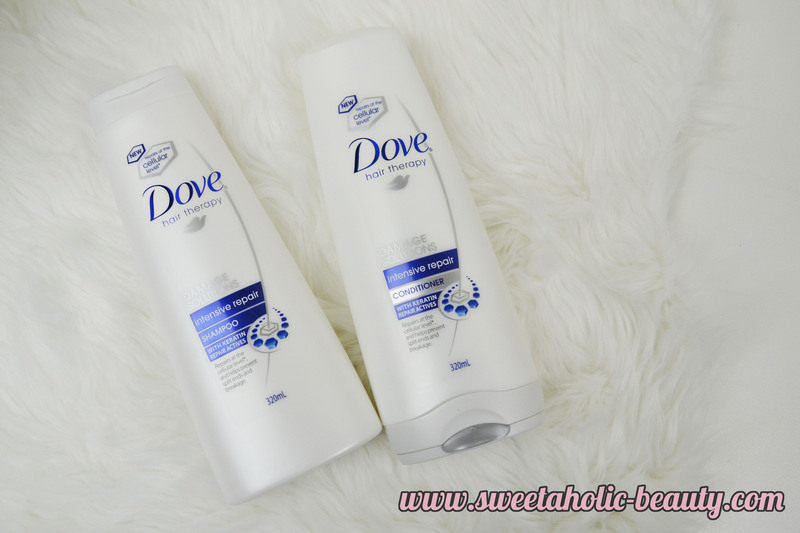 One of my favourite products available from Dove. I'm not a huge fan of spray deodorants but I found this one to work pretty well. It worked well for when I needed a quick spritz, but personally I needed a little more protection. As for the roll-on, I have been using this one for a while. I've switched to another brand since, but when that one is unavailable (or not on sale) I always turn to this one. I've been using the gradual tan lotion for a little while, and I found it was probably a tad dark for me to be using all the time. To be fair this is aimed at medium to dark skin, while mine is pretty light. I have been using this one and off though and it's working well. It also smells really yummy. The Body Milk is amazing - so soft and nourishing. It feels very lightweight and absorbs really quickly into my skin. I use this directly after a shower, and it helps keep my skin feeling super soft. It also has that same beautiful Dove scent that we all love. 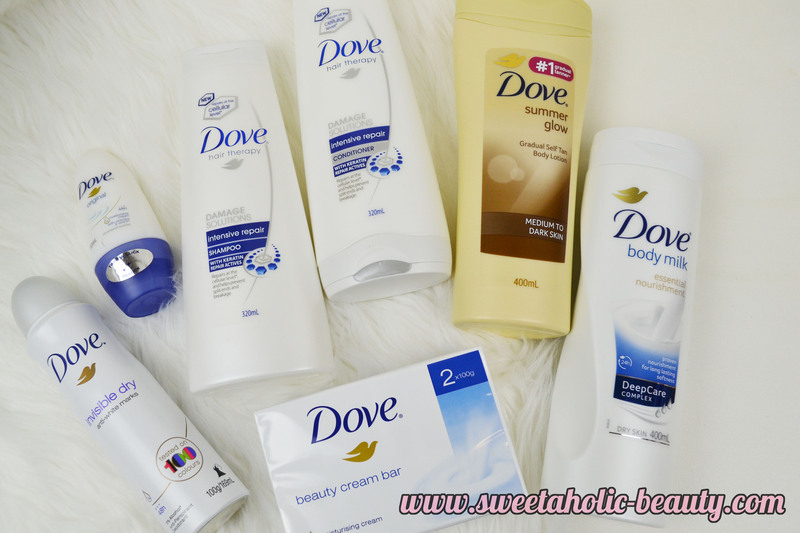 Overall I was impressed with all the Dove goodies that I received, and I shared a few that I already owned and used as well. Whilst I find Dove to not have any Holy Grail products for me, their products are always perfectly fine to use and never aggravate my skin. They all smell amazing, are inexpensive and are just downright lovely. Really happy with all of their products. 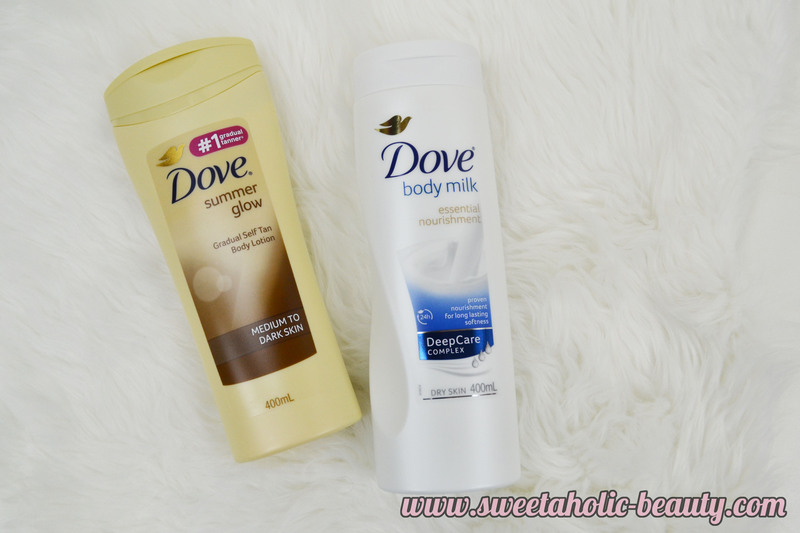 Have you ever tried any of the above Dove products? If so, what are your thoughts? 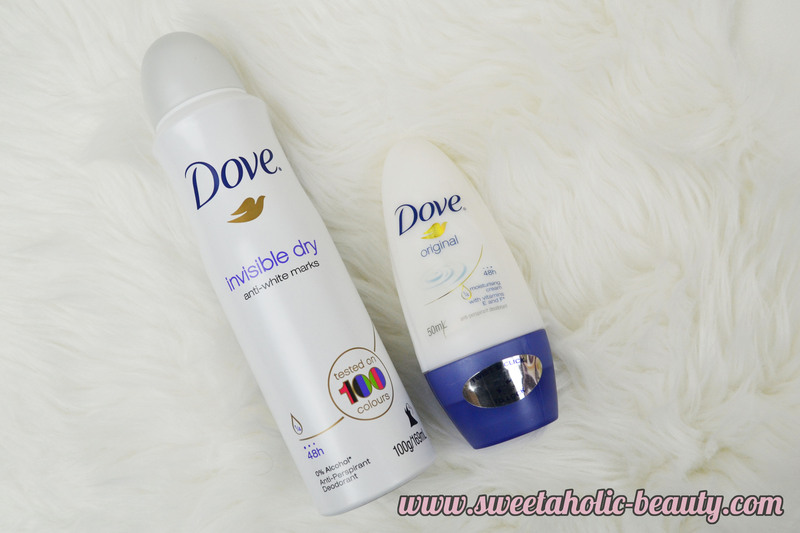 Do you have any Holy Grail Dove products?